A box of white vinyl tape. This branded tape is very useful for all types of business' that send out packages, this tape will make sure that the package will remain closed. 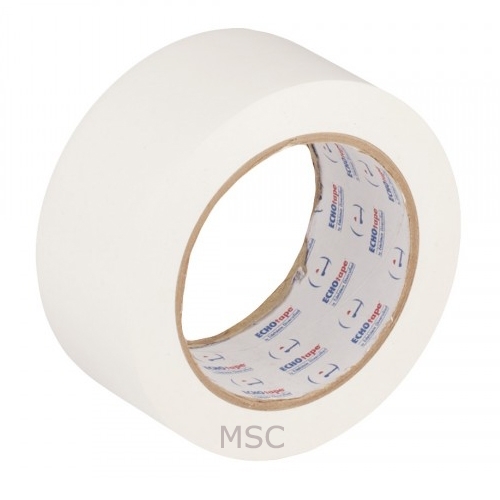 This tape is made from vinyl so it more stronger then the normal packing tape.